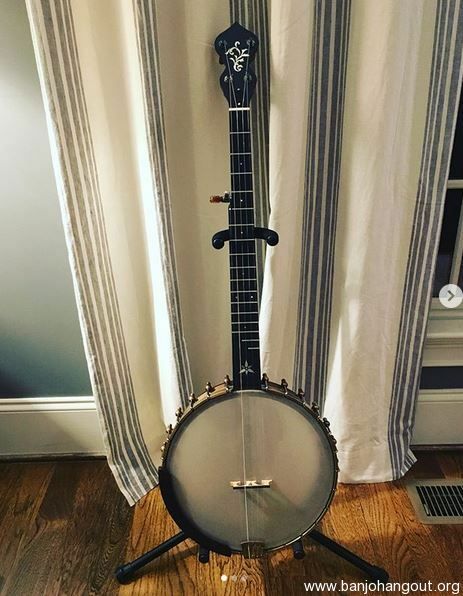 Seeking a high-quality fretless or semi-fretless open-back banjo. 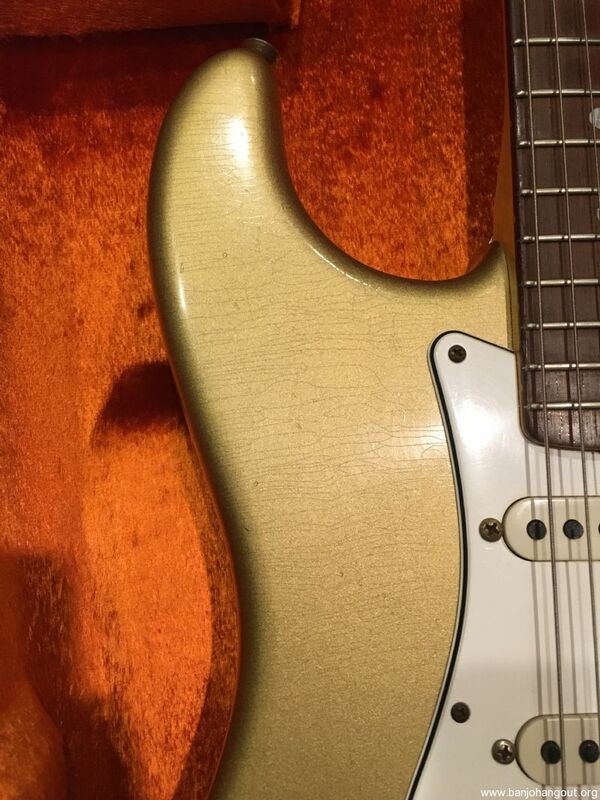 Possibly with a brass plate on fretboard. 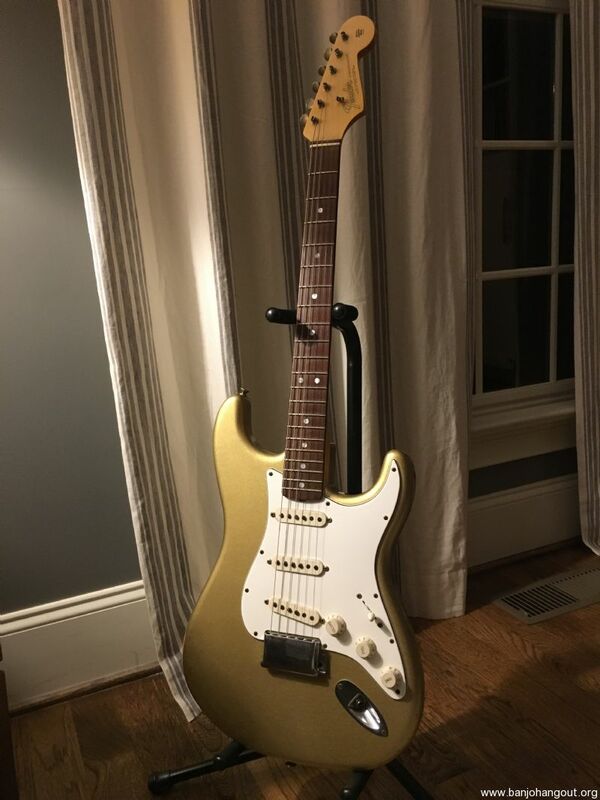 I'm open to buying something directly for $700-1,000, but prefer a trade for either my 2017 Ome Flora 12" or my Custom Shop Relic Strat (detail and pics below). 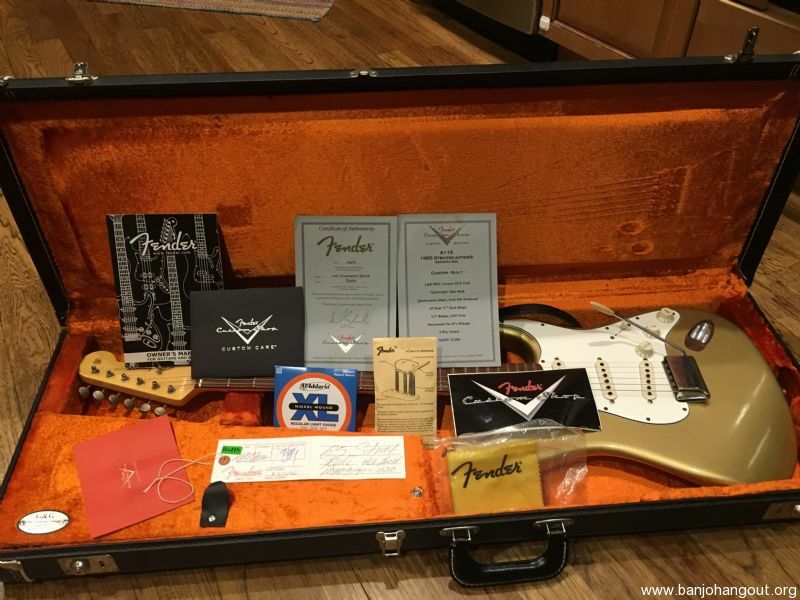 The Flora is just gorgeous (of course, it's an Ome) but I received a custom Bishline Whyte Laydie for my 40th and would like to get into the fretless without plunking down a bunch of cash. 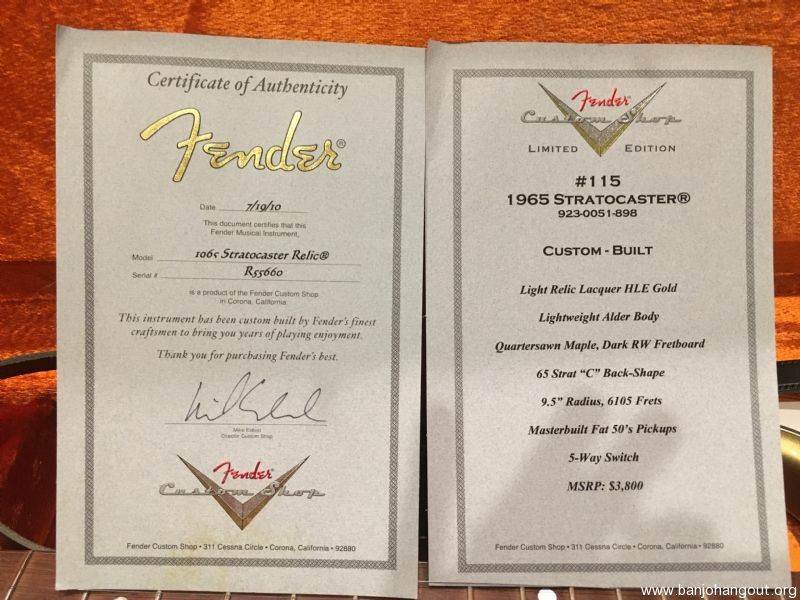 The Strat is a 1965 Custom Shop HLE Gold Relic. Considerations for a trade would need to legitimately be valued at around $2,200-$2,500 (or else make up the differences in cash). Enoch, Romero, Seeders, Kevin Fore, Ome, Reiter, Ramsey (though I'd be more hesitant since he's gone MIA) are a few of the fretless brands I've seen around. But heck, let me know.